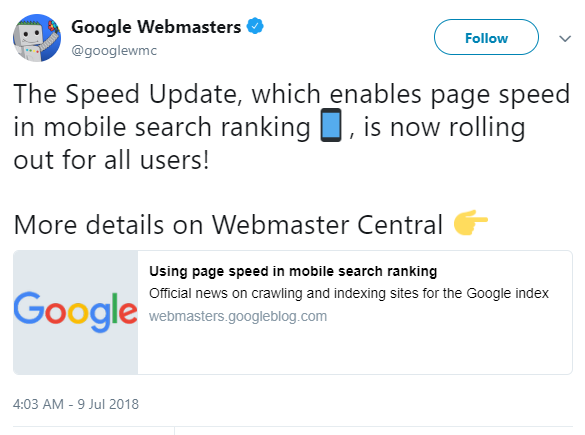 As of July 2018, Google has added far more weight to website load time and, in particular, on mobile device. Mobile website speed is an official SEO ranking factor. 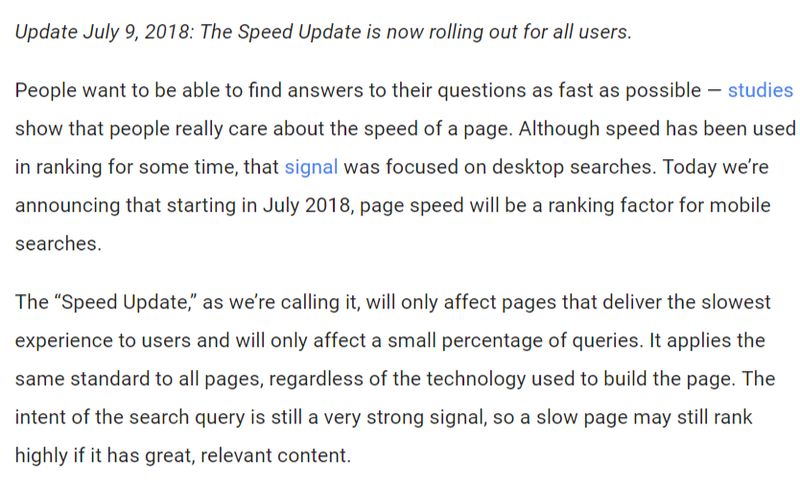 So, from Google’s perspective, they want web pages that load really fast so that customers enjoy their experience and Google can generate income by providing advertising structures. How do speed and encryption work together? This is where HTTP 2.0 comes in. HTTP 1.0 has been around for many years and was suitable for the web 10 years ago. Nowadays our websites have loads of rich content and styling which creates a poor user experience when loading a website. HTTP 1.0 only allowed for a max of 6 simultaneous connections, this means that if a website needs to load 120 resources (very common today), you would quickly notice that there will be a problem. So if it takes 100ms to fetch a resource, the webpage will only be fully loaded within a minimum if 2 seconds. Page load speeds increase in the range of 12%-48%. More data compression than HTTP/1 – 85%-88% of header reduction. Supports request prioritization – Each stream gets a priority so that the most important info is sent first. Full request & response multiplexing – breaks down each message into its own frames that can be sent individually and then reassembled on the other side. Single persistent connection – One connection is made between the web page and the source instead of opening and closing connections for each resource. This is possible because of the compression, multiplexing and prioritization. We love HTTP/2 and all of our hosting servers support this and our clients have seen the performance increase. We have also seen massive improvements from organic search due to the increased load time as well as HTTP/2. NGINX – What is it? NGINX is a high‑performance, highly scalable, highly available web server, reverse proxy server, and web accelerator which combines the features of HTTP load balancers, content cache and much more. You can read more about it here. Nginx has been designed for high concurrency, availability and security. 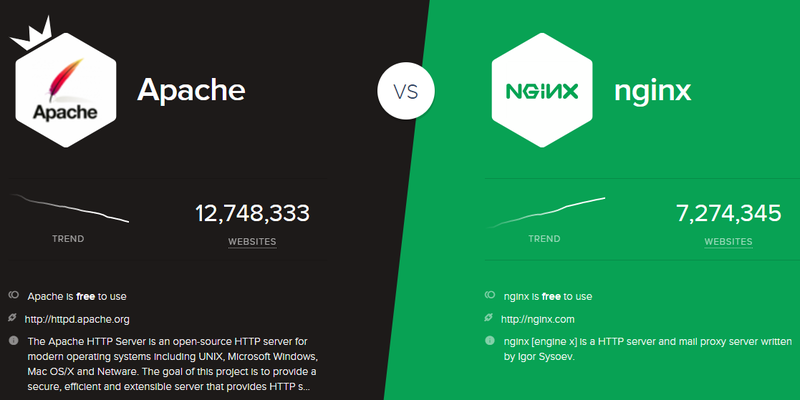 Have a look at Similar Tech’s results between Apache and Nginx. Even though Apache has been around for many years more, you can see the trend is in favour of Nginx. Based on those results, the content will be sent to the visitor as if the website is being hosted in the city that the visitor resides in. All this information is stored on fast SSD drives, so information is served incredibly fast and travels over a short distance. We use special rules to enhance how and how much of the data is stored on the edge servers. In order to get the best load time out of your website so that your SEO (search engine optimization) can be effective, you need, HTTPS, a server that supports HTTP/2, Nginx and content caching. Take a look at more articles.